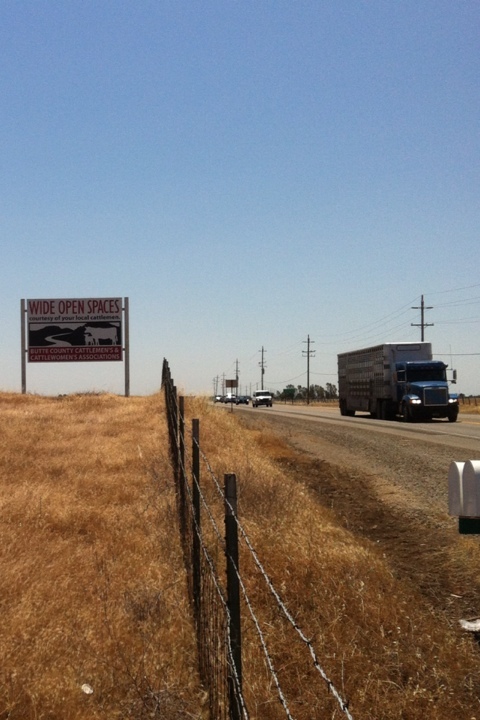 “$160 REWARD for information leading to the arrest and conviction of cattle theft in Butte County. This is one of my most favoritist things I’ve ever written. Just because it was so agonizing for my family to make the decision to seek help outside our industry and the repercussions that we dealt with because of that decision. However, this particular column has fostered many conversations in my industry, and I think that is an excellent thing. As I am discovering sometimes you have to stir the pot to affect change, and I’m ok with being that person sometimes. 1) Always close the gate behind you. 2) Never leave string or wire where the animals can get into it. 3) Don’t wear your cowpoo covered work boots into Mom’s house (EVAR). Obviously we have these rules for a reason. If you leave a gate open you run the risk of letting cattle out, or getting them mixed up, or if a storm or gust of wind comes up, your gate can be blown right off its hinges. Better to close the gate than create a lot of extra work for yourself. This past fall we had a several intense winter storms hit us rather dramatically. Ranches flooded, cattlepeople were scrambling to move to the valley away from the snow in the mountains. 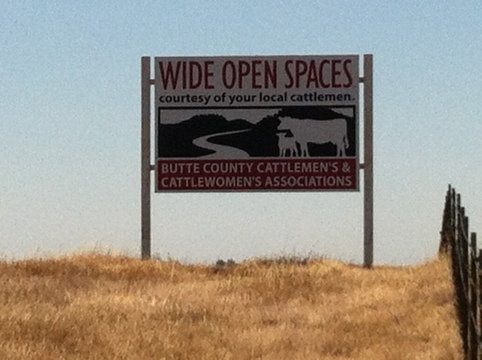 A desperate fellow Butte County Cattlemen, moved some of his cattle into one of our “holding pastures”. This pasture is small, with no solid source of water so it’s a holding pen, for when we ship out, or get ready to “work” the cattle. It’s not meant to winter cattle, or even have cattle in it for more than a few days. But desperate times. This is what string buried in moldy, wet, leftover corn bales look like. Anyway he finally started bringing supplemental feed, big round bales of cut corn stalks. His cattle were a lot happier, but he broke the cardinal rule – pick up your strings. I spent two of my precious days off picking up strings and I am not happy about it. However I am getting a blog about out of it, so there is the silver lining. Mahina brought friends out to see the pigs. We ended up putting these city kids to work pulling strings. They were awesome help!!! Thanks for saving our cattle’s lives! Please come back! Why is it bad to leave strings and wire where your cattle or animals can eat it, you ask? Great question! Let’s say you have a happy little cow eating grass this spring, she doesn’t realize she ate some of that string, pretty soon, she starts looking bad, losing weight, then she DIES! Cows can’t digest plastic or metal. At least with metal pieces you can put a magnet down the cow’s throat and sometimes save them (I’ll blog about that if we ever have to do it again). Sam was very fashionable , look at those shoes and socks! I was impressed. It was a huge disappointment picking up string. 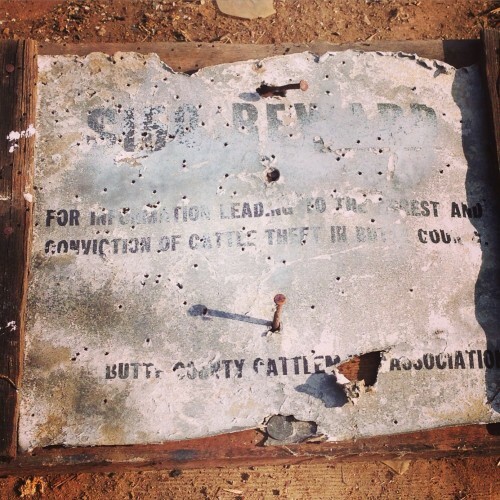 The cattlemen who had their cattle here should know better and leaving trash on someone elses ranch is incredibly bad form, especially when they are doing you a major favor. Day one of string pulling. I was tempted to save it and wrap it around their truck next time I see them. But I didn’t. ….. Tagged as bad form, beef, Butte County, butte county cattlemen, cardinal rule of ranching, cattle, close the gate, pick up trash, poor stockmanship, Ranch Life, ranching.